So fast they’re a just a blur on the drive. Renegades crushing the 2k in January. Post Max Watts to Comments. Practice your Starting Sequence each round. Post Lowest Split hit to Comments. 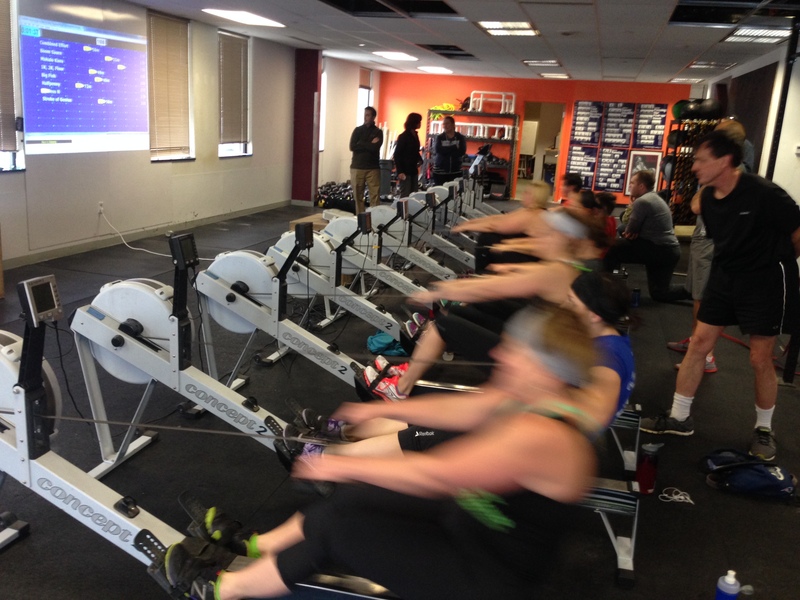 The focus of today is Power and Preparation for the 2k Start, so be sure to get in the Rowing and Strength WOD. If time allows, choose the blocks that will help you improve as an athlete. If you have enough time for all three blocks then attack them all! Who’s Ready to test the 2k Saturday or Crush It at CRASH-B’s on Sunday?